SSLsplit is a tool for man-in-the-middle attacks against SSL/TLS encrypted network connections. Connections are transparently intercepted through a network address translation engine and redirected to SSLsplit. 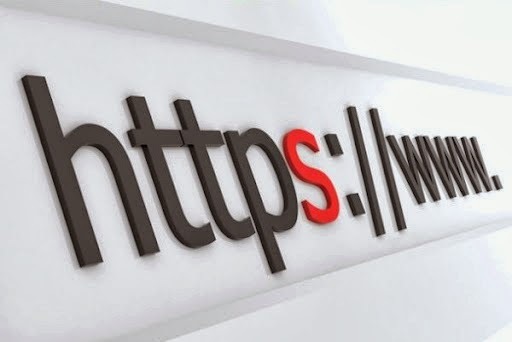 SSLsplit terminates SSL/TLS and initiates a new SSL/TLS connection to the original destination address, while logging all data transmitted. SSLsplit is intended to be useful for network forensics and penetration testing. SSLsplit removes HPKP response headers in order to prevent public key pinning. SSLsplit depends on the OpenSSL and libevent 2.x libraries. The build depends on GNU make and a POSIX.2 environment in `PATH`. The optional unit tests depend on the check library.